Becoming an English teacher in the Dominican Republic allows you to experience the Caribbean way of life. The Dominican Republic, is a country located on the eastern two-thirds of the Caribbean island of Hispaniola, bordering Haiti. Hispaniola is the second-largest of the Greater Antilles islands, and lies west of Puerto Rico and east of Cuba and Jamaica. A legacy of unsettled, mostly non-representative rule lasted for much of the 20th century; the move towards representative democracy has improved vastly since the death of military dictator Rafael Leonidas Trujillo in 1961. Dominicans sometimes refer to their country as Quisqueya, a name for Hispaniola used by indigenous Taino people. 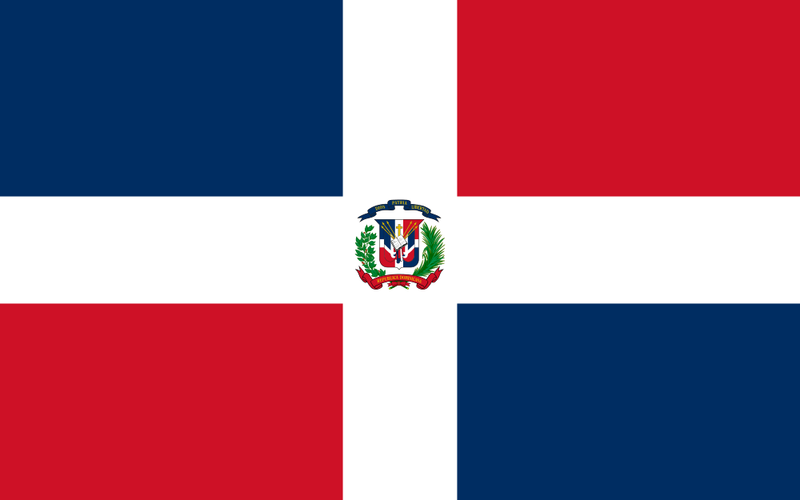 The Dominican Republic is not to be confused with Dominica, another Caribbean country. TESOL Certification for Teaching English to Speakers of other Languages in Dominican Republic.